Choose Your RideLet U-Save get you where you are going. IT'S ABOUT YOUWhether you need a rental for business or an insurance replacement, U-Save has the vehicle for you! Go Go Graduation!Let U-Save get you there. Call for our best deals. Let U-Save get you where you are going. Find your adventure and let us get you there. 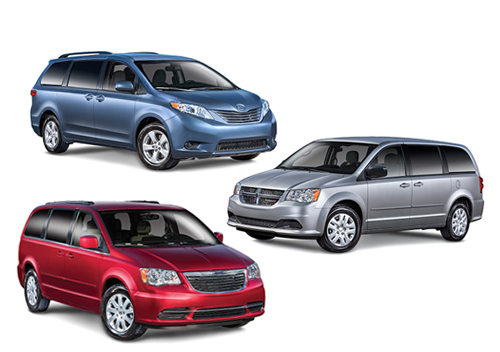 Travel on your terms with an affordable, reliable rental from U-Save. 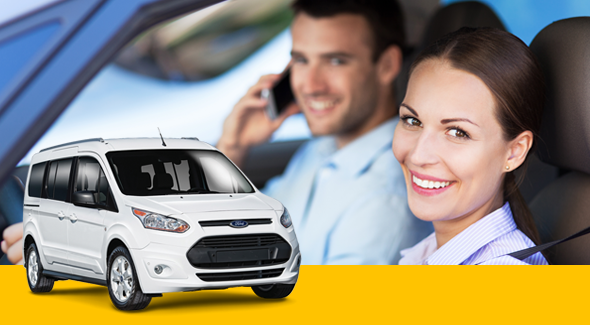 Whether you need a rental for business or an insurance replacement, U-Save has the vehicle for you! Let U-Save get you there. Don't miss the milestones. 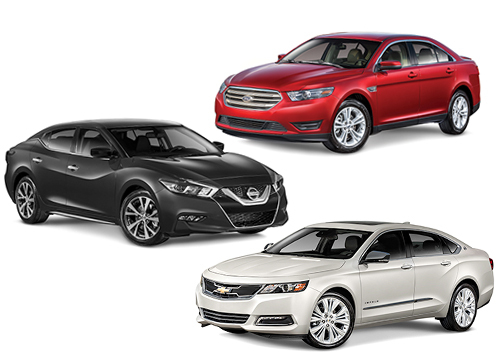 Graduation is a special time and we want to get you there in an affordable, reliable rental vehicle from U-Save. Give us a call! 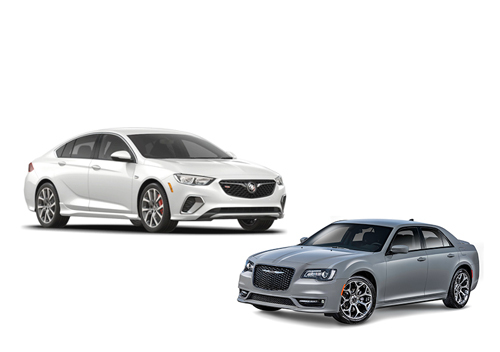 What Kind of Car Do You Need Today? It is always a positive experience when renting from Valley, AL. The staff is very professional and efficient and always smiling. And I always feel welcome and appreciated. The management is always prompt to solve any issue at any moment. Their efficiency and professionalism makes it my number one choice. This rental was the best rental experience ever! After completing all details online myself, the pick-up was super efficient and extremely friendly. I was handed the keys and out I went! This was my first time renting from U-Save Car & Truck Rental in Valley, AL. And overall, it was a wonderful experience, I have no complaints. The service rep helped me find the best rental to suit my needs. I will definitely rent with this company again. 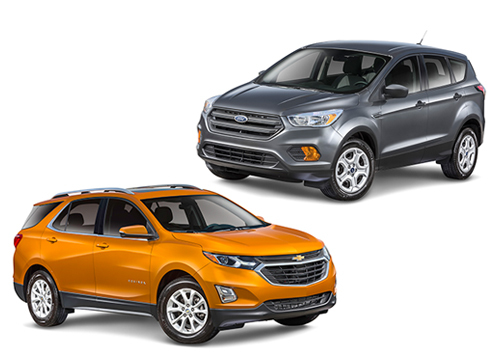 Whether you are visiting Valley, Alabama, for business, personal, or educational reasons, trust U-Save Car & Truck Rental in Valley for all your vehicle rental needs. 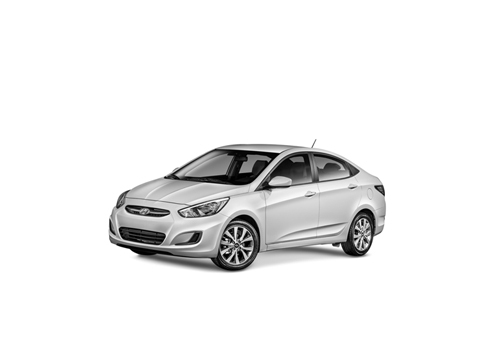 Just a half hour from Auburn, U-Save is dedicated to providing rental cars that get you where you need to go with ease. 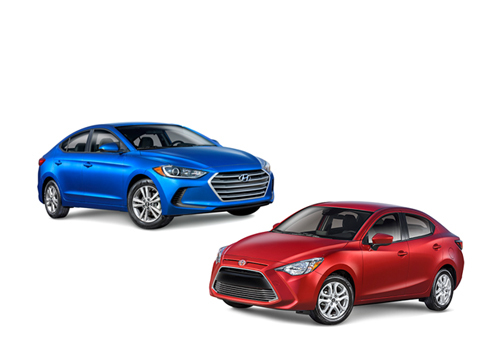 We offer competitive pricing and a vast selection of car, truck and van rentals. 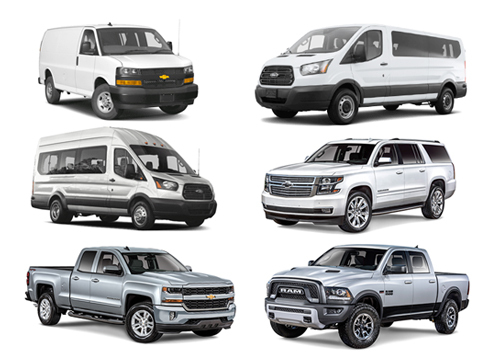 We can match you with the perfect vehicle to fit your needs. 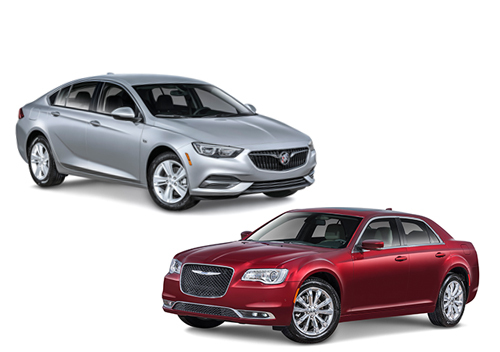 You can trust that you will receive the best rental deals and the best service from U-Save Car & Truck Rental. Make your reservation with U-Save in Valley, AL, today! Our goal is the same now as it has been for over 30 years -- to treat you fairly and promptly. We want to get you on the road to your next adventure as easily as possible. 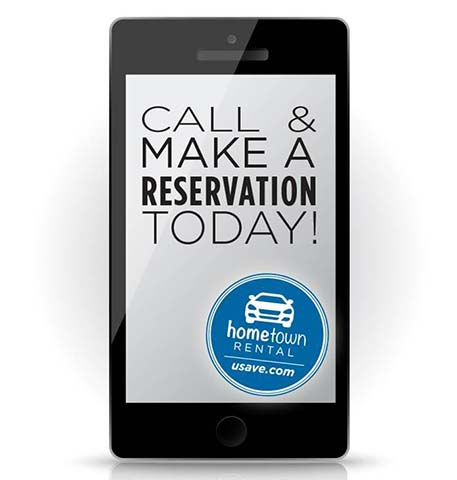 To make a reservation, simply give us a call at 334-497-2049, and provide the dates and type of car you need. 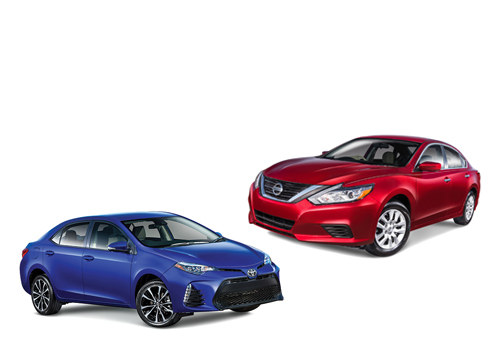 We’ll take care of the rest, giving you our best rate and best car so you can get where you need to go. You will now be redirected to U-Save.com where you will be able to complete your reservation.